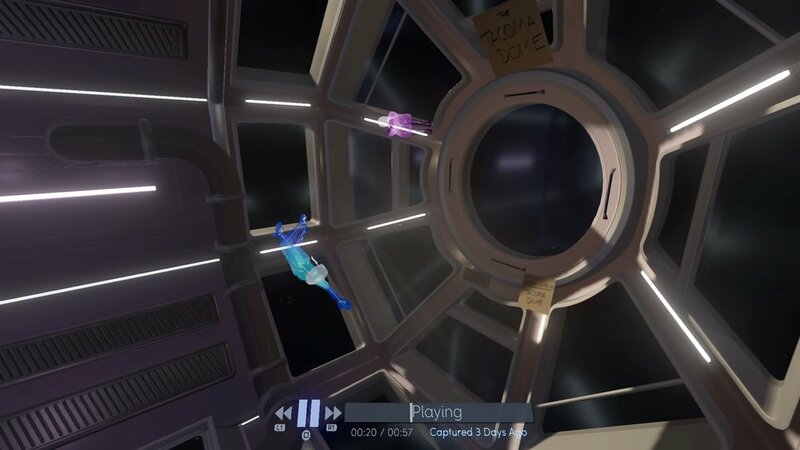 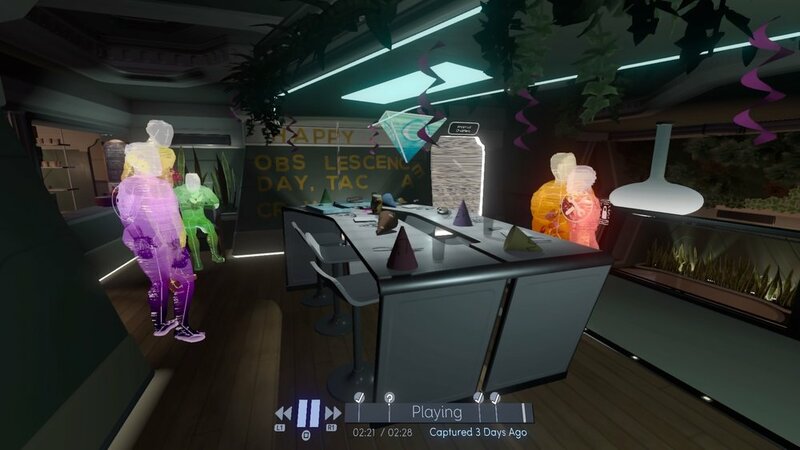 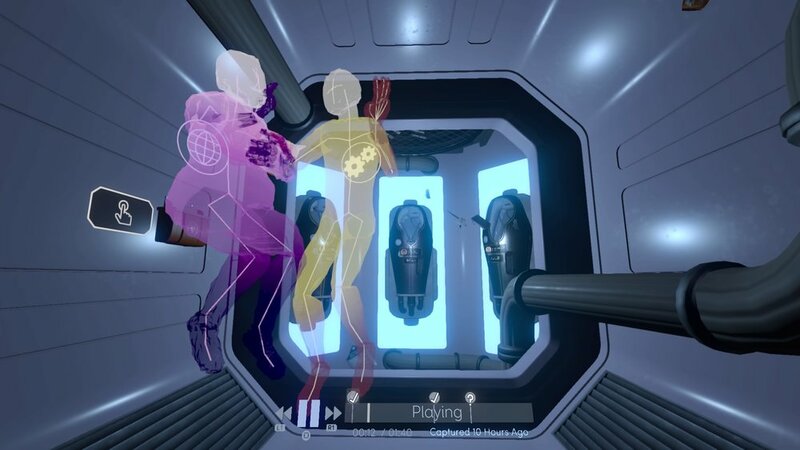 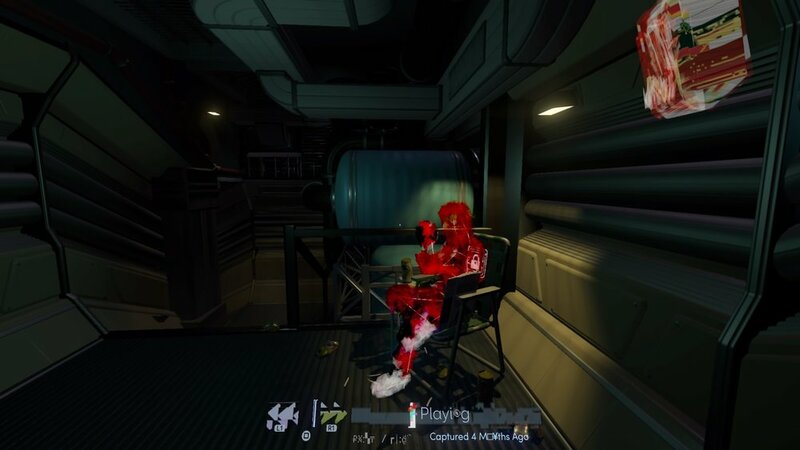 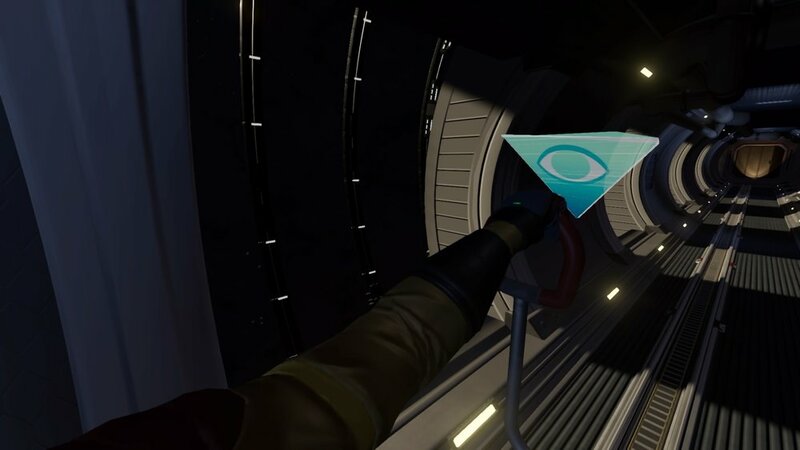 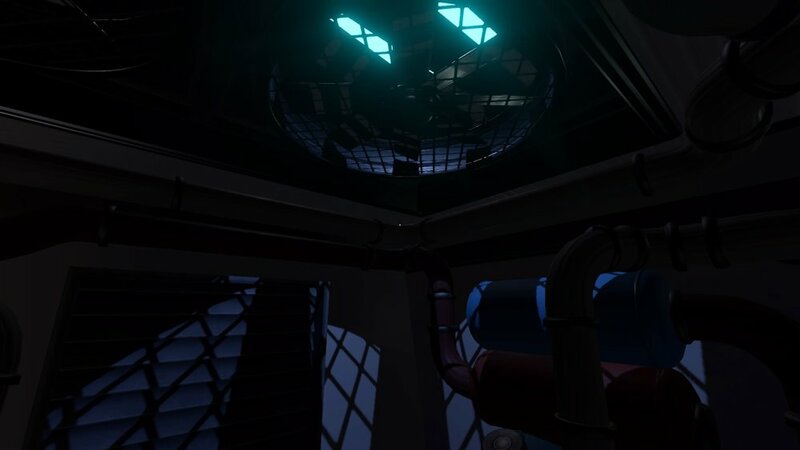 Tacoma is an exploration game set aboard an abandoned space station in 2088. 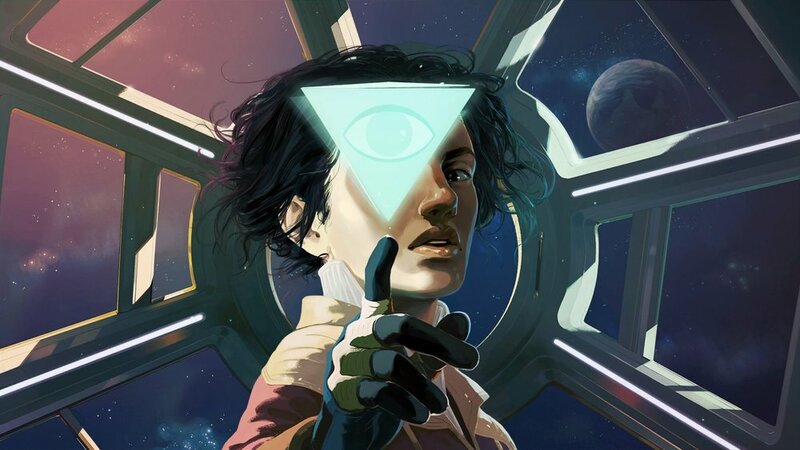 The player controls Amy, who has been assigned by hyper-corporation Venturis to enter the abandoned Tacoma station, find out what happened to the crew and retrieve the station's AI, ODIN. 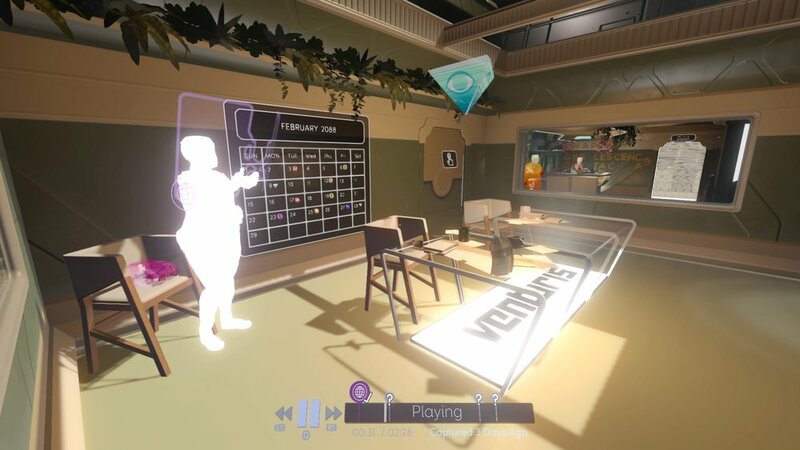 The game is by Fullbright, the team behind Gone Home and follows the same style of gameplay where you explore a location to find out what happened. 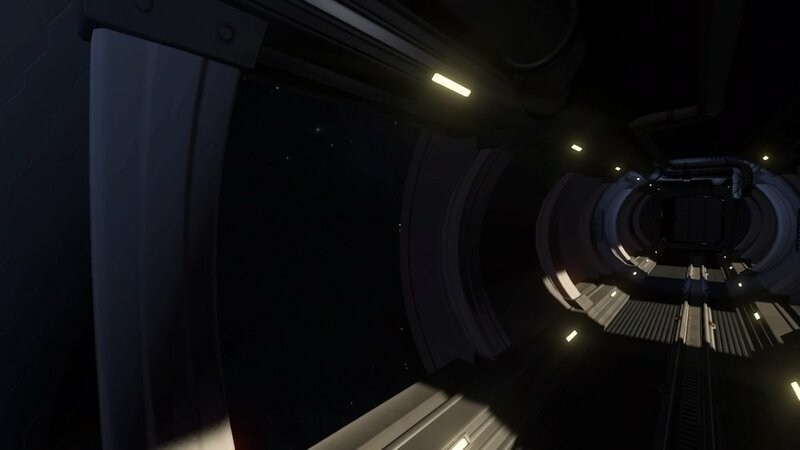 The game has an amazing visual style and feels like a real lived in space with lots of minutae adding to the atmosphere.